The successful candidates will be given full training in our in-house training academy. FULL TIME AND PART TIME ROTAS AVAILABLE. 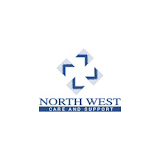 Have interest in working in the community within Health and Social care.